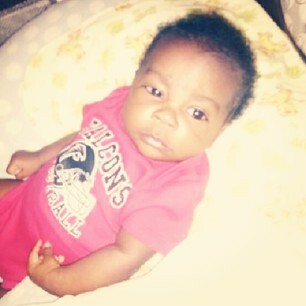 My Baby Ready #MattRyanWifey , #FALCONS , #RiseUP . 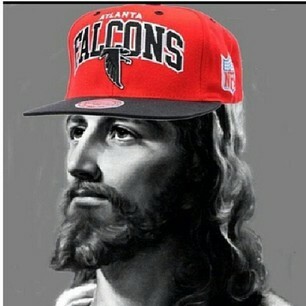 "@PiAlpha : Pick your poison: #RiseUP or #WhoDat ? 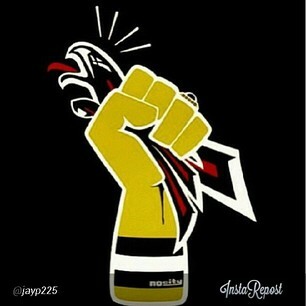 #ATLvsNO " #RiseUp All day!! “@Saints : one hour till kickoff!!! #ATLvsNO ” ???????????????? 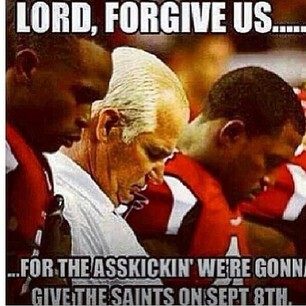 #ATLvsNO #WhoDat #WhoDatNation ????❤???????? I LOVE FOOTBALL !!!!!!! "@Saints : one hour till kickoff!!! 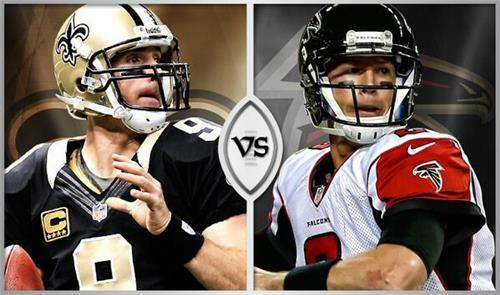 #ATLvsNO "
Super excited for the game ???? To open the 2013 regular season! 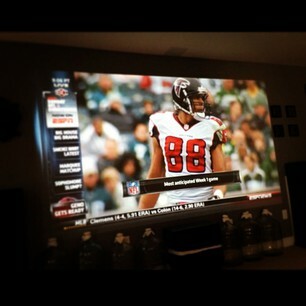 #ATLvsNO http://pbs.twimg.com/media/BTo6ScdCcAAgYI9.jpg"
I think we can all agree on something today football fans! 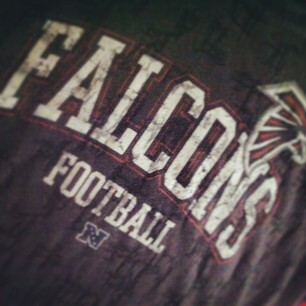 GO FALCONS #ATLvsNO #RiseUp ❤??????? ?